Your expectations are our responsibilities. 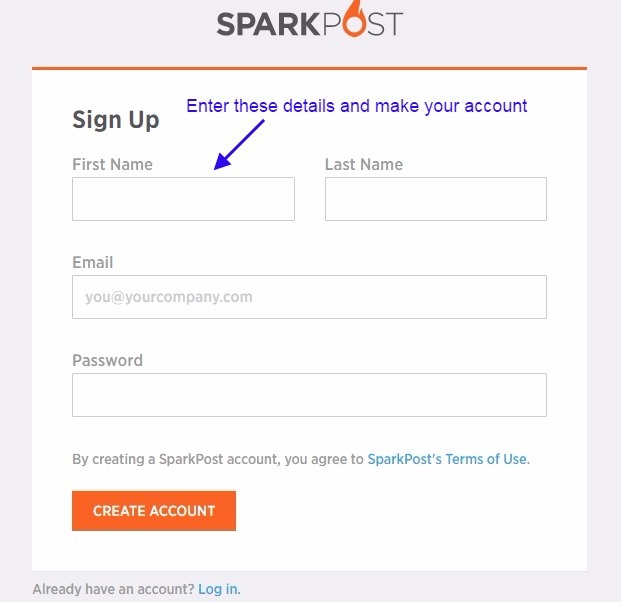 SparkPost: How to send 100000 emails/month? In this blog post, I am going to let you know how to send 100000 emails/month for free using SparkPost. be a great help to promote and grow your business online with the help of Email Marketing. SparkPost provides an easy email template making and good delivery rate. Is there any daily quota for sending emails? Yes, there is a range from 5000-25000 emails/day you can send, this range depends on your usage and reputation of your domain and emails. If your sending reputation is good and you are always sending the emails under the radar of spam and bounce emails then you can send up to 25000 emails/day. What if you crosses the daily quota? If you are using a free account and have not provided your card details then in the situation of crossing the daily quota your emails(which will be over quota) will be rejected and will not be sent. And it your card detail is inserted then you will be charged as $0.70 /1000 emails. this is the case when you are sending with a free account. In a case of a premium account, you will be charged less amount. See the below image for the same. But for sending the emails successfully whether you are using free plan or premium plan you need to make some necessary setup. If your identity is verified then you will be able to send the emails without any obstacles. Here you can see the bounce domain in the above image which is optional to verify. It can increase your delivery rate. Please go through the below link just below the option in the image and verify as per your wish. What is the procedure for sending emails with SparkPost? Please follow the step by step procedure given below. Here you just need to click the email verification link in your signup email inbox. Once you click the link your email will be verified. Here you need to verify your domain address. 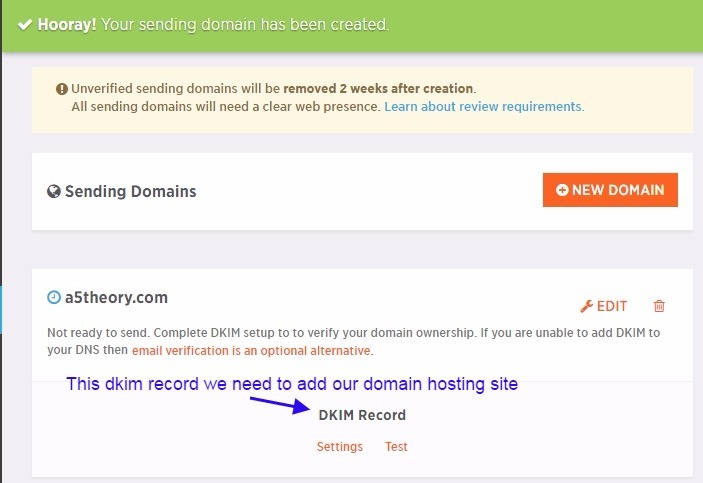 For domain verification, you just need to add DKIM records to your domain hosting site where you have purchased your domain from. Click on the account as shown in the above image. After that click on the sending domain as shown in the image below. Now, click on ADD Doman. Enter your domain to be verified. and click Add Domain below. Your domain has been added successfully. Now get the DKIM records. See the image below. Once you click the setting, you get the DKIM records below. see the image below. How to get SPF records for SparkPost? Please follow the below link to get the SPF records for your domain. Get the SPF for your domain…..
Now, you have both the SPF and DKIM records. What is next? You need to add these records to your domain hosting site. 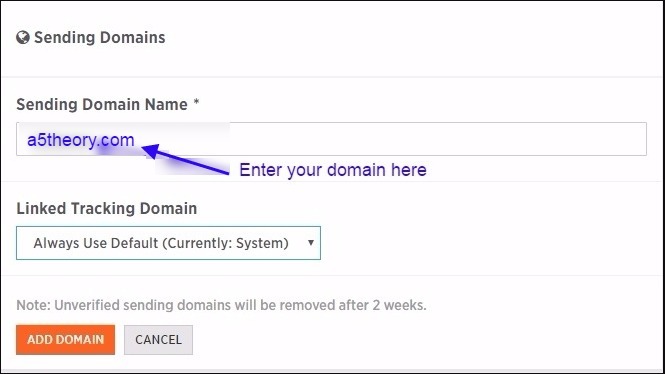 Let’s assume you have purchased your domain from Godaddy, then you need to add the records at Godaddy. And this is the similar procedure for all domain hosting site. How to add the records at Godaddy? Please follow the below procedure step by step. Login to your domain hosting site where have you purchased your- domain for example Login to Godaddy if you have purchased your- domain from Godaddy. Click on the add button to add all the required values you have got above. Here you can add all the values like TEXT, CNAME, MX and etc. So just add all the values one by one. In TTL field you an enter 1hour as this field indicates the records update time. 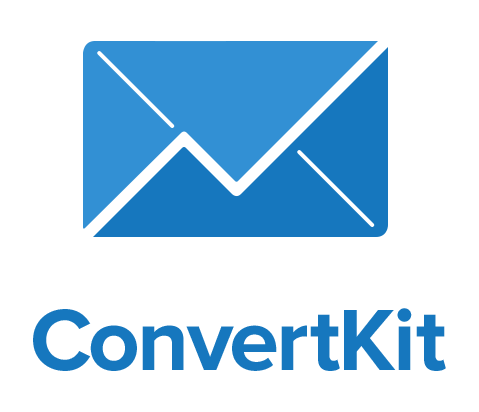 Now you are ready to create your email templates and send them to your users. 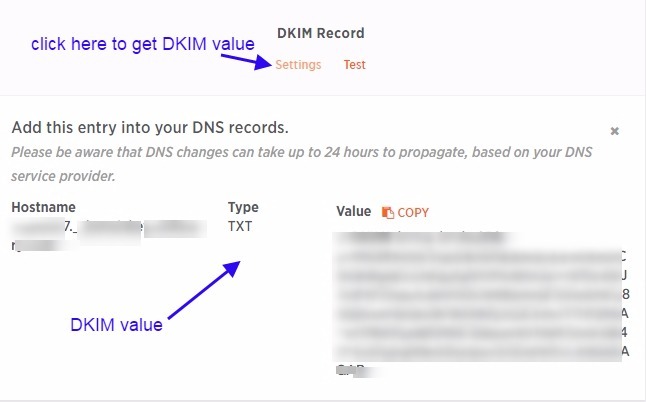 Note: Once you add the SPF and DKIM records to your domain hosting site then it can take up to 24 hours to updates your records. Now, you can design your emails template and can send the emails to your uploaded CSV list. See the image below. Click on the template for making your email templates. Here you can design your text and HTML email templates. See the image below. Click Send Email to send your email campaign. How to see the reports for sent, open, spam, bounce emails? Just click on Report to see all the stats for your email campaigns. 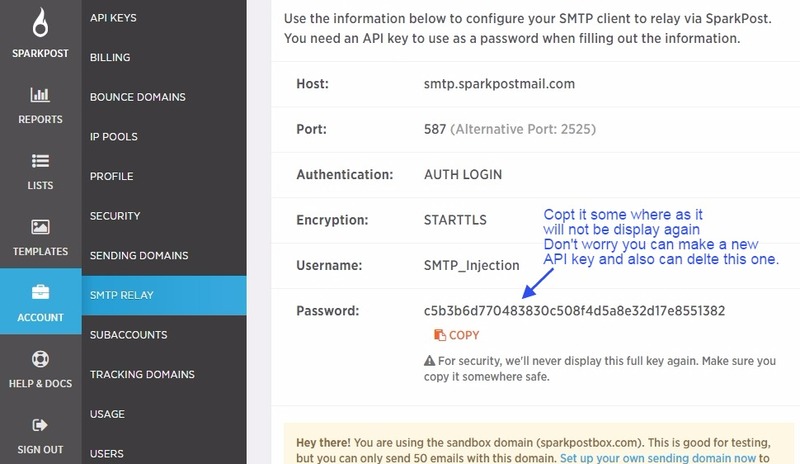 This was the procedure when you want to send the emails through SparkPostbuilt-in SMTP. 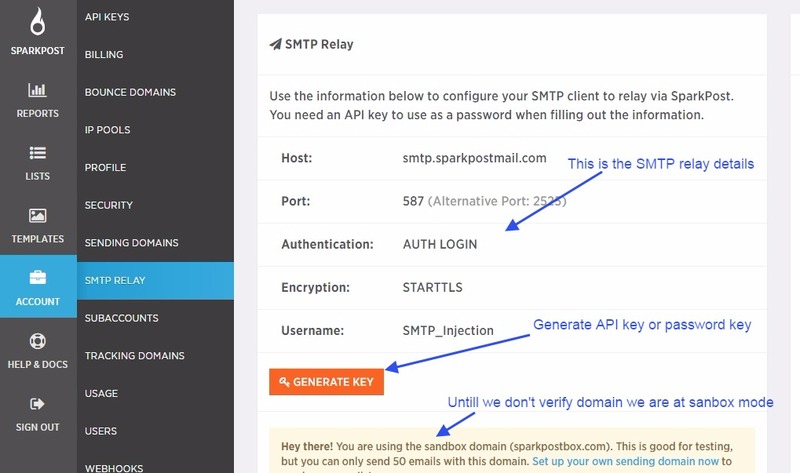 What if you want to use the SparkPost SMTP relay service for sending the emails with another ESP? 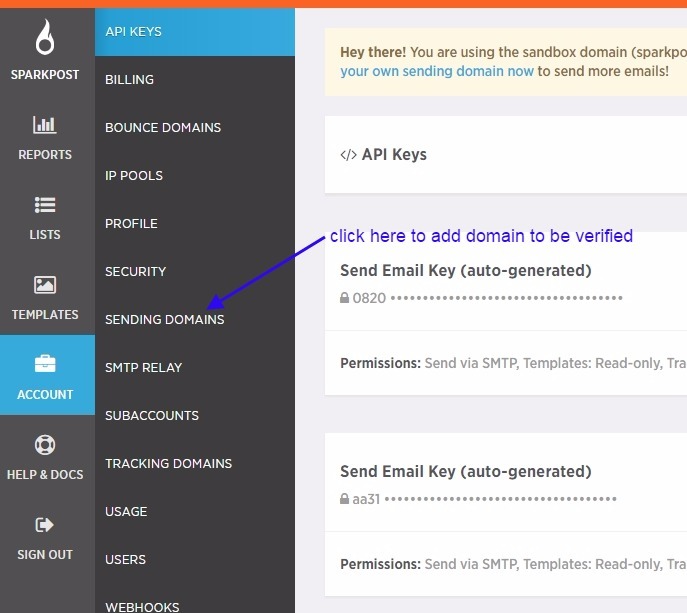 How to get SMTP relay parameters? 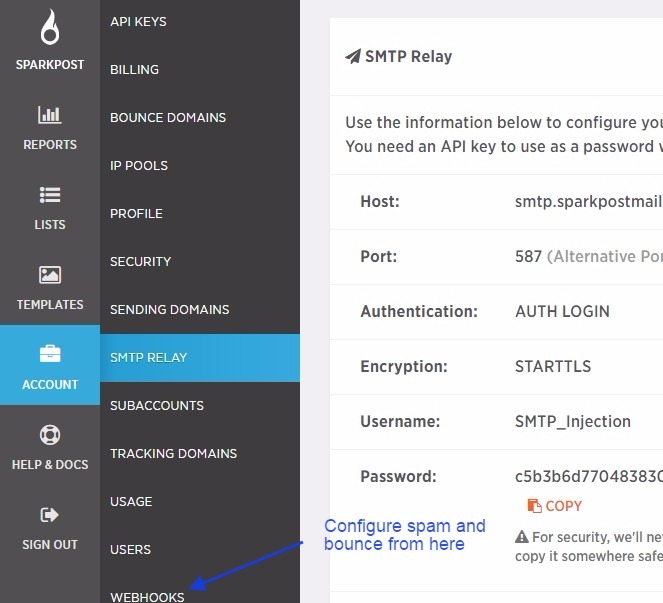 You can send emails using SparkPost SMTP relay service. Follow the procedure given below. Click On SMTP Relay as shown in the image below. 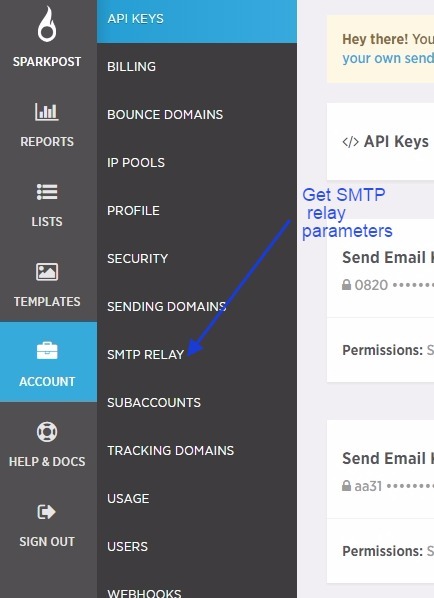 Here you will get all the parameters required for SMTP Relay. For API key click on Generate API key, See the image below. Please note down this API key as it is visible once as for the security reasons. However you can generate another API key, but in that case, you will also need to update the API key at all the places where you have used the old one if you delete the old one. How to track spam and bounce in my third party ESP with the help of SparkPost webhook? You can easily track the spam and bounce reports into your third party ESP using SparkPost SMTP relay. Follow the procedure given below for the same. 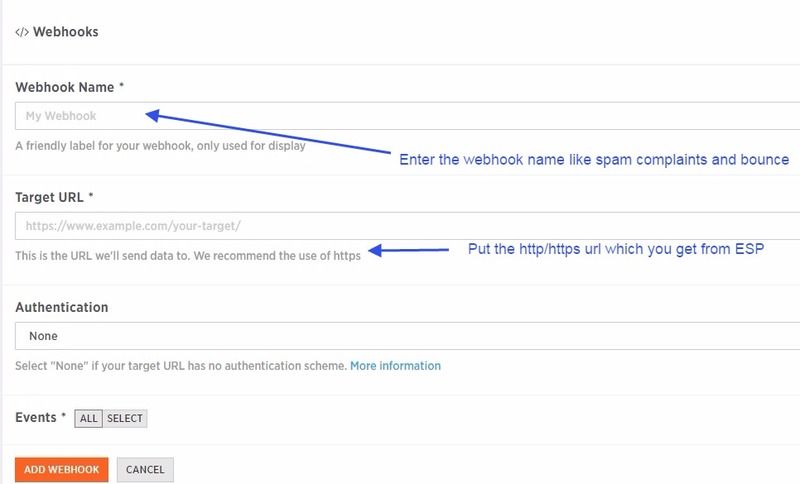 Click on webhook as shown in the image below. Enter the HTTP/HTTPS endpoint that you will get from your third party ESP. 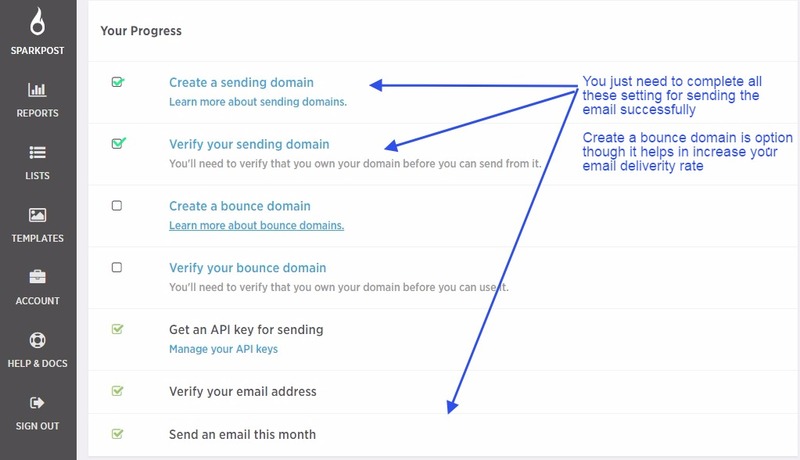 Once you will enter the webhook for spam and bounce emails then you will start receiving the spam and bounce notification in your third party ESP dashboard. See the image below. So this was the complete flow of sending successful email campaigns using SparkPost. In a case of any queries, you can write us at anurag@a5theory.com we will get back to you ASAP. Hope! you would have enjoyed this post. Please feel free to give your important feedbacks in the comment section below. Have a great time! Sayonara! Email Marketing: Best tips for effective email marketing. 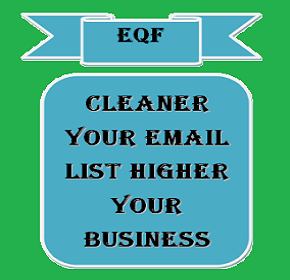 Have you tried this amazing email cleaning service? Effective ESP with high email open rate, must try once! A5THEORY 2017 © A5Theory All rights reserved.